Mobile SIM data contracts provide a cost-effective means of keeping your personal and work smart devices connected to the internet, wherever you or your staff go. Vox offers month to month, 12 or 24-month contracts – with capped data and online self-service management, making this an ideal solution for both consumers and small businesses. Starting at R29 per month, we offer some of the most affordable mobile data packages on the South African market. Keep devices like tablets, dongles and “mifis” connected, and manage your data online including data depletion warnings and detailed usage reports. Order Huawei 3G, LTE (4G) dongles or personal wifi (aka “mifi”) devices to use with your data SIM directly from Vox, and enjoy a one-year warranty. How do I get Vox Mobile Data? Any new or existing customer can get this offer through any of our sales channels (call, email, and website). Single SIM (month to month or termed contract) options are available via the online shopping basket. 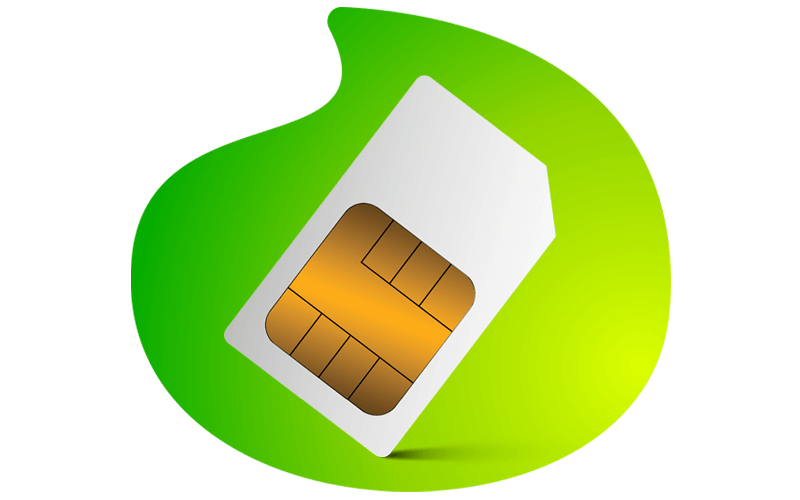 Can I use my SIM from another service provider to access Mobile Data? No, only Vox-supplied Mobile Data SIM cards will be able to access the mobile data product. Can I make voice calls on my SIM card? Standard setup cost of R99.00 is applicable to all new mobile data services. Does my top up roll over?